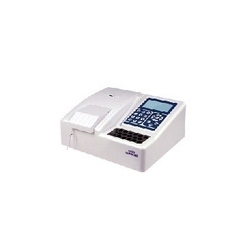 We are engaged in supplying a wide range of products like blood chemistry analyzer. In the wake of the ever rising demand for reliable products, we are engaged in offering a wide assortment of Automatic Chemistry Analyzers . 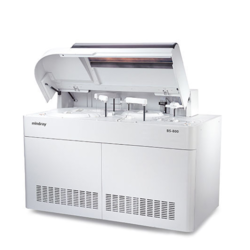 - Discrete constant speed 300T/H (Single/double reagent), or 600T/H with ISE.